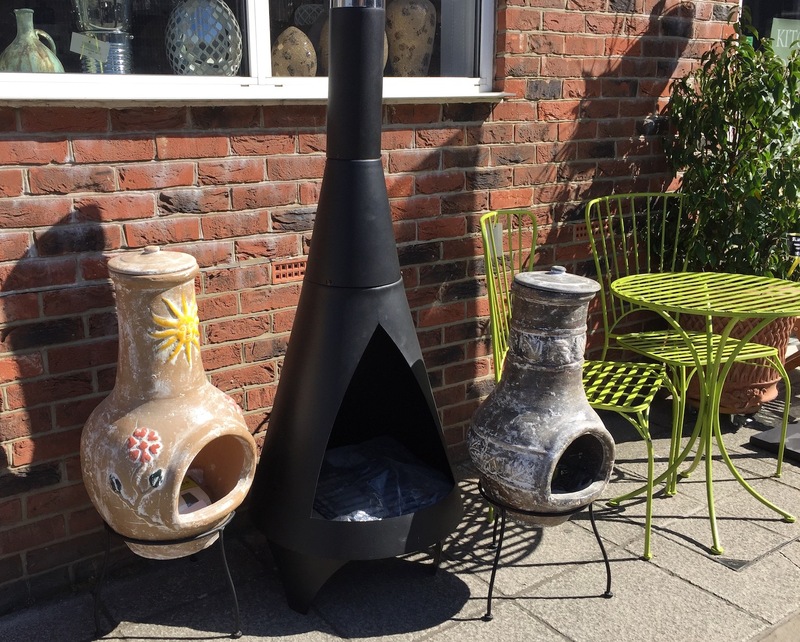 Chimineas at SG Home Interiors in Bell Farm Road, Uckfield. 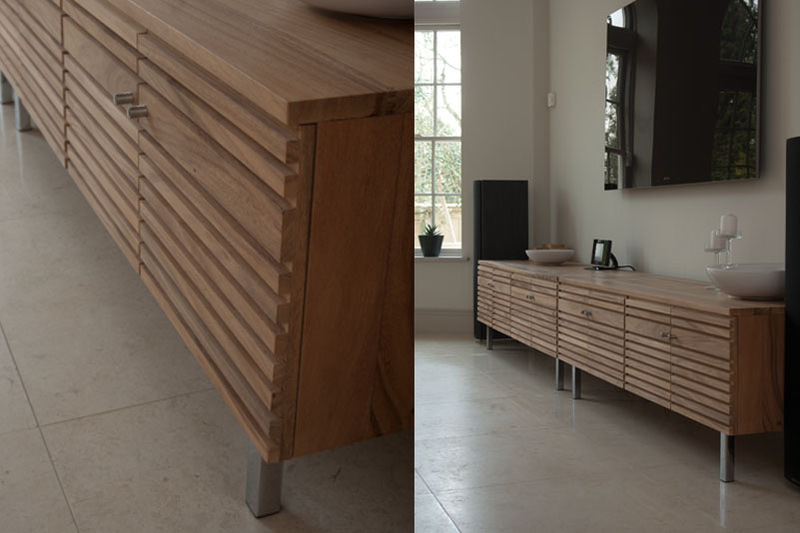 There's lots of ourdoor furniture at the shop too. Uckfield News takes a look here at what can be found in town shops during May. 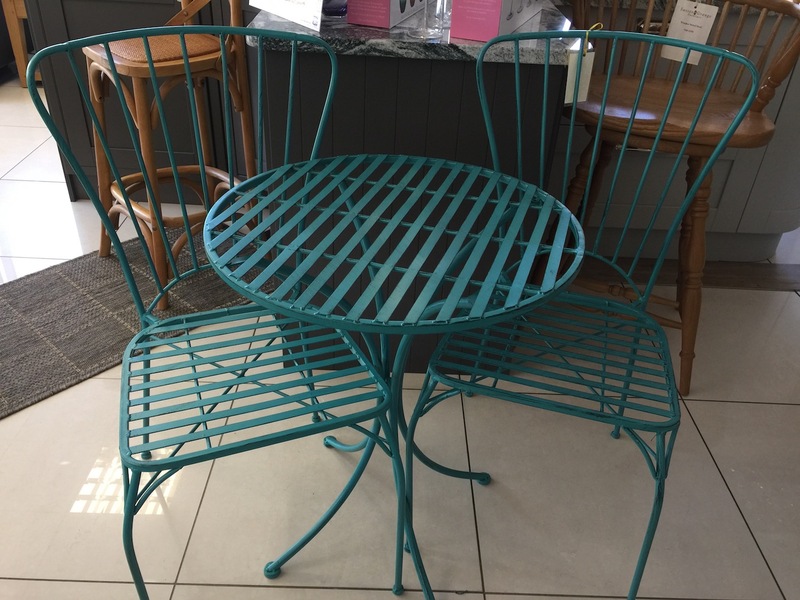 Outdoor furniture and chimneys, jewellery and gifts, skincare products and gin, can all be found here. If you would like your business included in future shopping features, or elsewhere on Uckfield News please sign up for a listing in our Uckfield Directory. You’ll find sign-up details here. 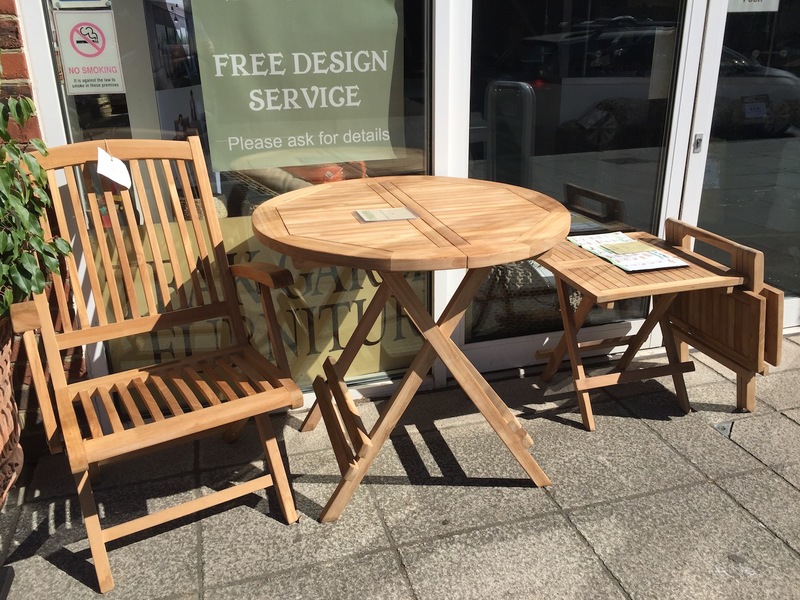 Garden furniture is on display at SG Home Interiors in Bell Farm Road, Uckfield, and there’s plenty of choice from teak and outdoor weave to metal. A selection of chimneas are available too. See pictures below. Don’t forget SG Home Interiors has a coffee lounge and if you fancy calling in to browse you will be able to enjoy coffee and cake. Ask about the shop’s loyalty card for refreshments too. 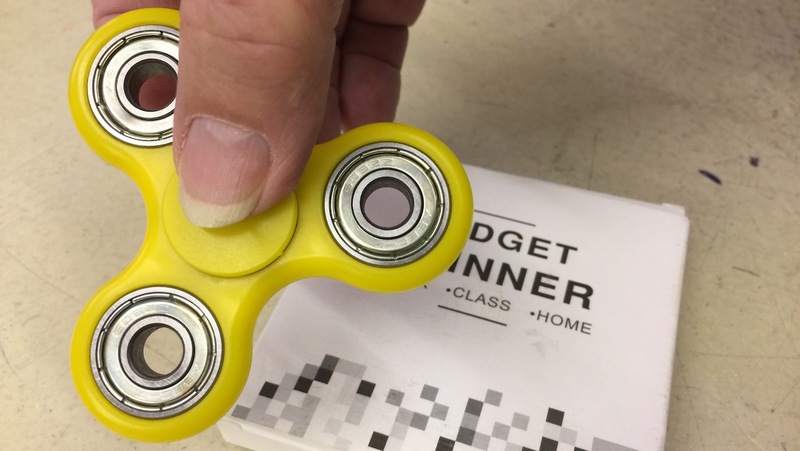 The original Fidget Spinners are available at Sew n Sew and Uckfield Emporium in the Bell Walk precinct and available for £3.99. Andy Coppins shows off one of the Fidget Spinners for sale at Sew n Sew and Emporium in Uckfield. 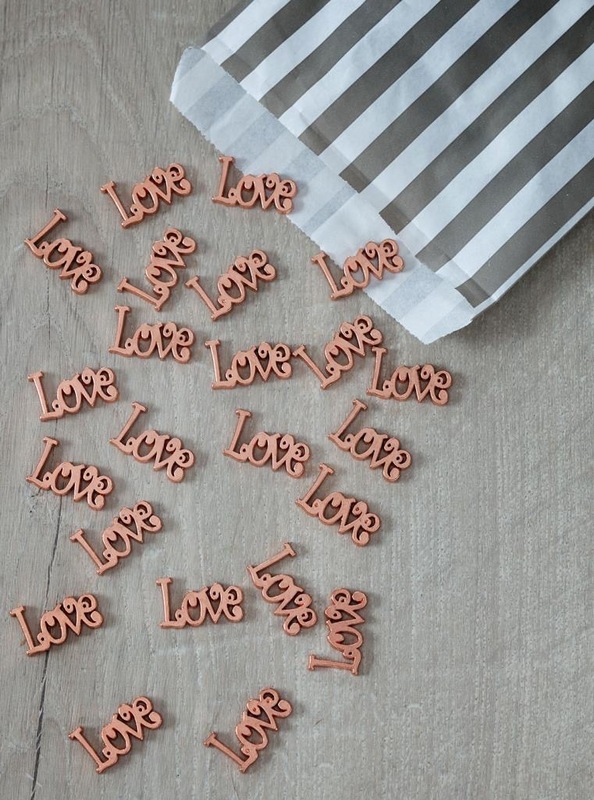 Also new at Sew n Sew are Clever Cutters – a new way of cutting your vegetables. And look out for a fresh display of craft books at the shop. See picture below. 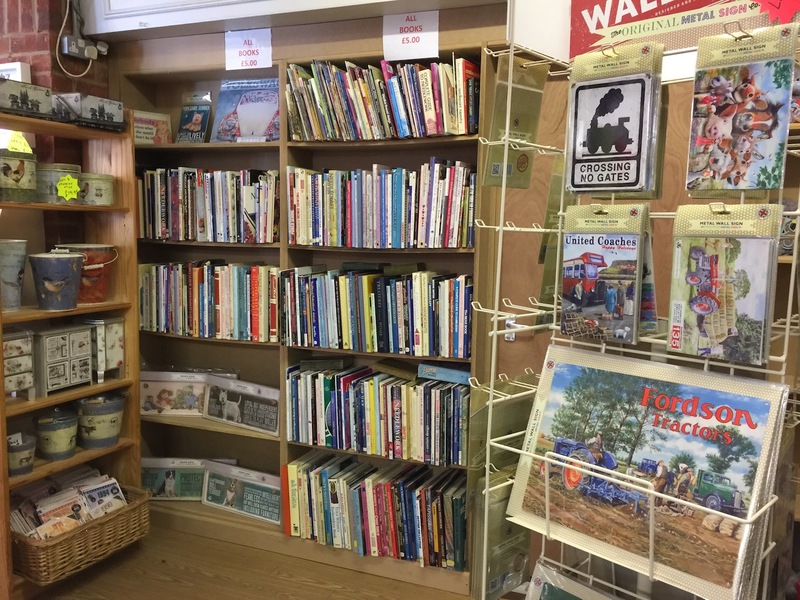 More space for craft books at Sew n Sew in Uckfield. There’s a three for two special offer on a new Mavala skincare range at Kamsons in Uckfield High Street during May. 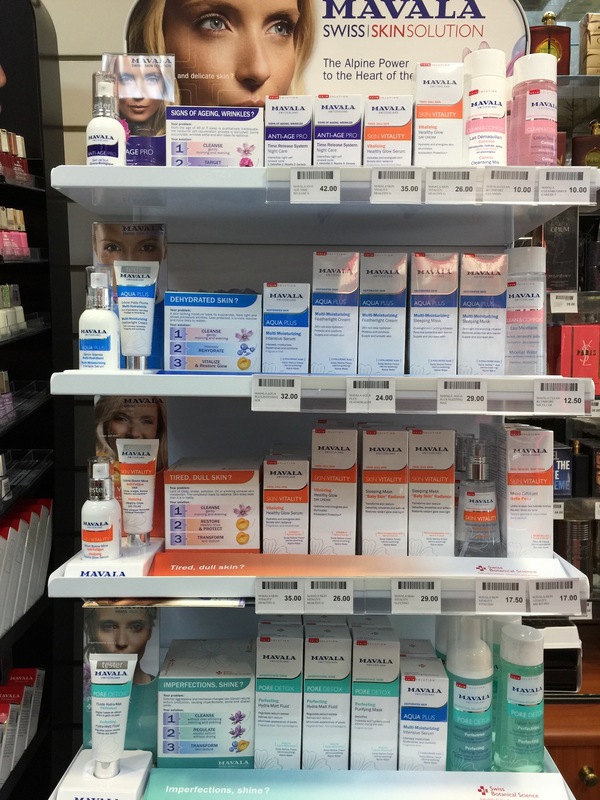 New Mavala skincare range at Kamsons in Uckfield High Street. Buy three items for the price of two. Just as people are being tempted back into motorcycling with the promise of warmer weather so is it time to get the garden ready for summer. 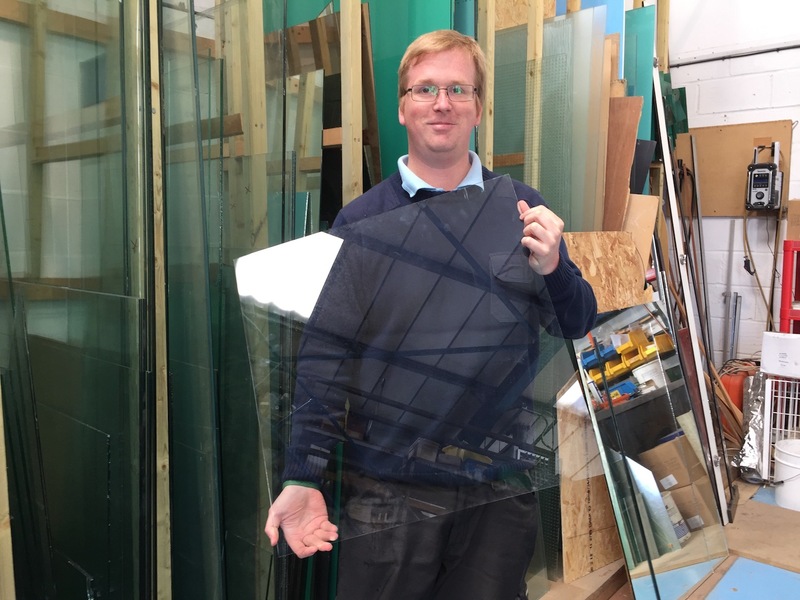 If you are looking for greenhouse glass it’s worth calling Superior Glass. 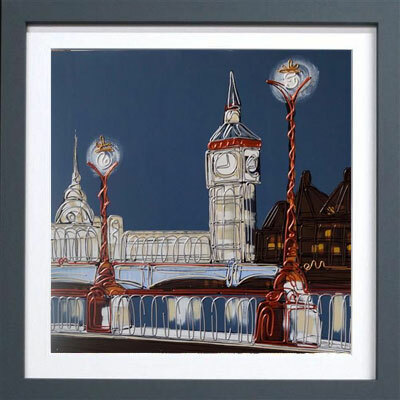 They have standard size, two foot square pieces, at £6 each, and also slightly larger Dutch Lights, at 28¾” x 56″ (730mm x 1422mm) which is ideal for cold frames. Jake Franks shows a two foot square piece of greenhouse glass. Superior Glass has a large stock of the glass and slightly larger Dutch Lights. 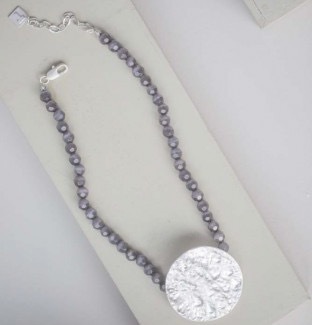 A new jewellery collection has arrived at Carvills which is great for layering with other stone and beaditems. 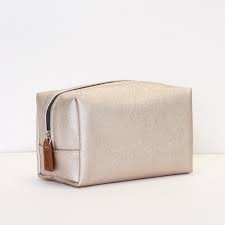 There’s also a new range from gift designer Caroline Gardener which includes address books, jotters, pens, pencil cases, luggage tage, jewellery rolls, make-up bags, card holder, purse/small bag and gift bags. 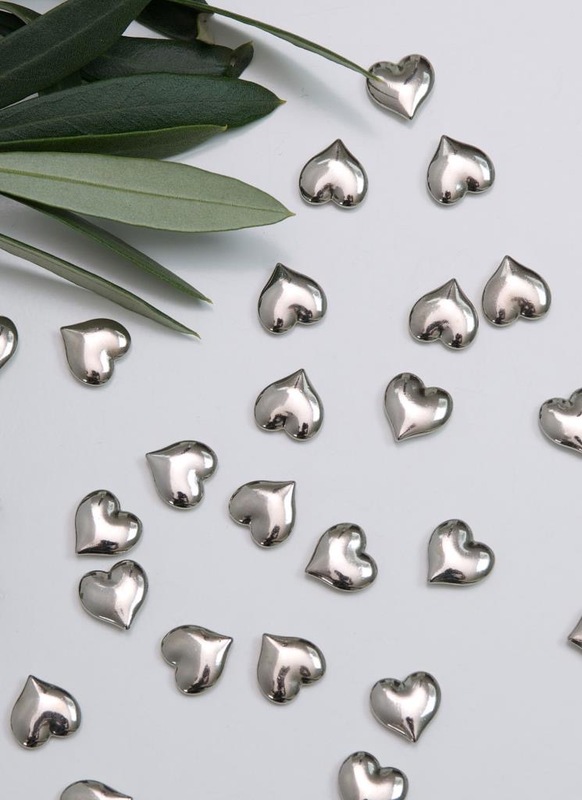 There are plenty of wedding ideas too with a wide range of hearts to choose from. 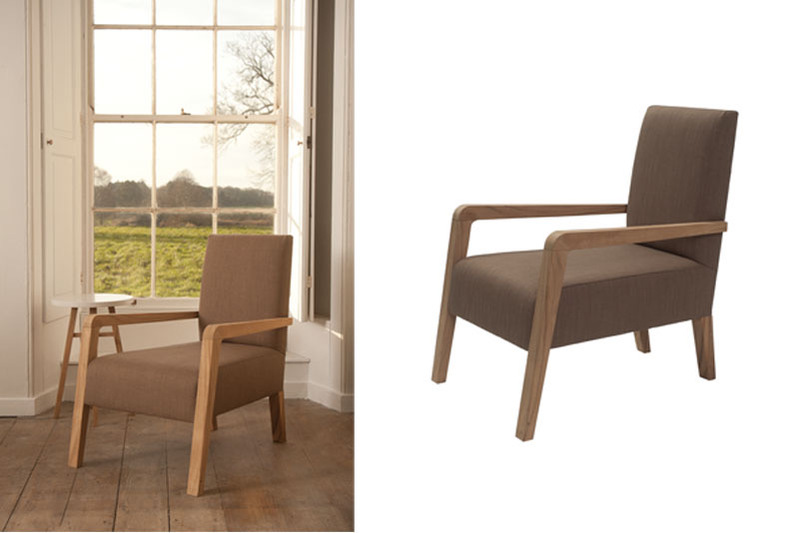 Coming soon is a new range of occasional furniture. 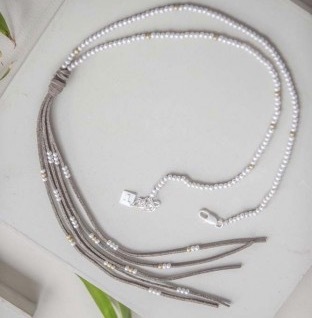 There will be statement pieces, contemporary products using high quality materials with sound and skilful manufacturing techniques. 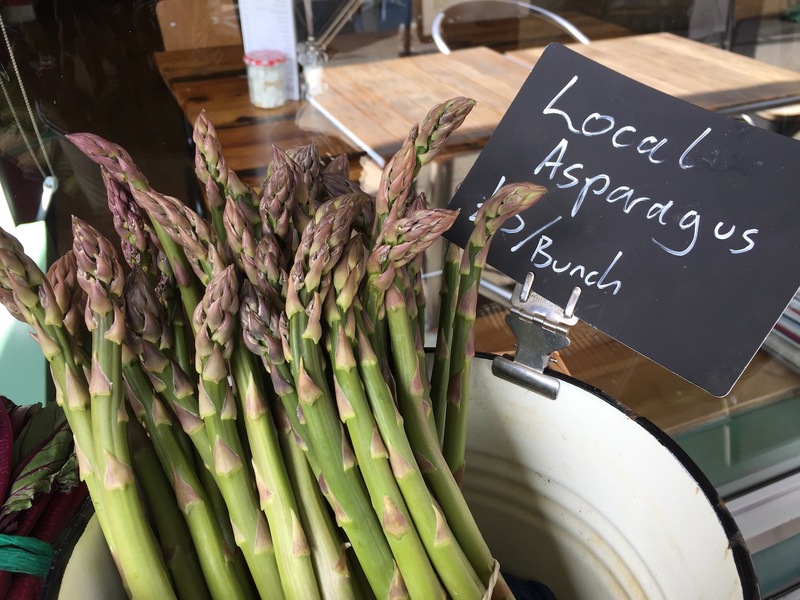 Locally-sourced asparagus is for sale at Hartfields Produce Store at the moment and it’s a short season so make sure you don’t miss out on the treat. Asparagus features on the dinner specials menu at Hartfields too, in its own right as spears in a herby butter or as a starter with parmesan and spring onion rosti, hollandaise sauce and poached egg. Locally-grown asparagus for sale – and on the menu – at Hartfields. Another starter is sundried tomato and mozzarella arancini with pesto mayo. Mains on the specials menu include Hartfields fish and chips, which are panko bread-crumbed cod goujons, minted pea puree, tartare sauce and hand cut chips. There are also fajitas, with fresh peppers, onion, fajita-style seasoning, guacamole, sour cream, warm tortillas, to which you can add chicken breast or roast veg. Also on the specials dinner menu is barbecue sauce pulled pork-topped burger made of 100% chuck mince. Accompanying it are cos lettuce, tomato, and hand-cut side chips. Proving popular from the breakfast specials at the moment are spicy smashed avocado with roasted cherry tomatoes and poached eggs. 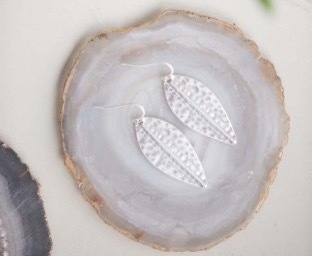 Josefina owner Louise Beard is being influenced by her 12-year-old daughter’s Pinterest board as she introduces new products into her Uckfield High Street shop. 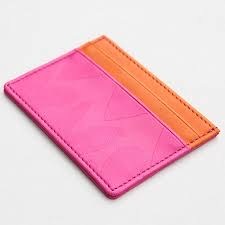 Copper, cactus, soft pink and crisp white all feature – look for the dislay in the side window, and see pictures below, to get an idea of what is available. 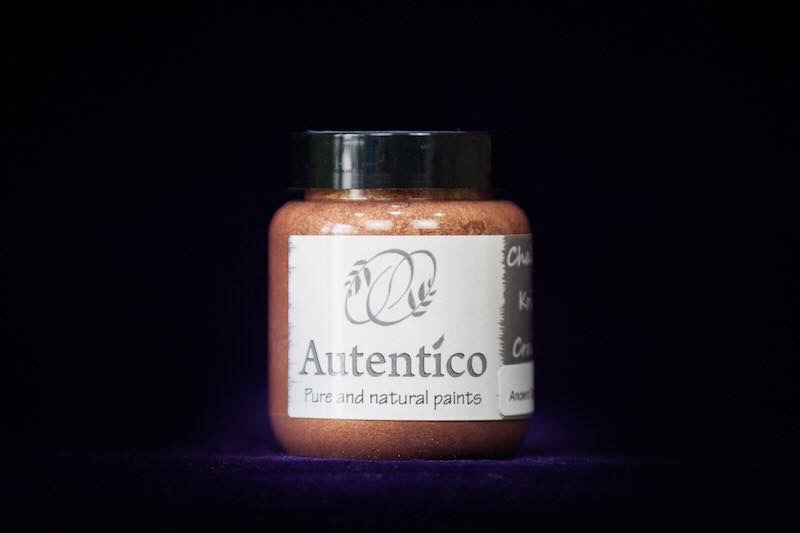 There’s a trendy Autentico metallic copper paint too which you can use to breathe new life into picture frames, lamps and mirrors. 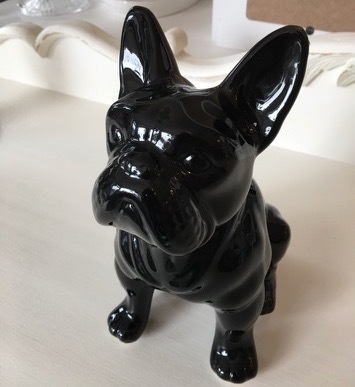 Other fun items at Josefina include LED light bottles and pug money boxes which can be seen in pictures below. 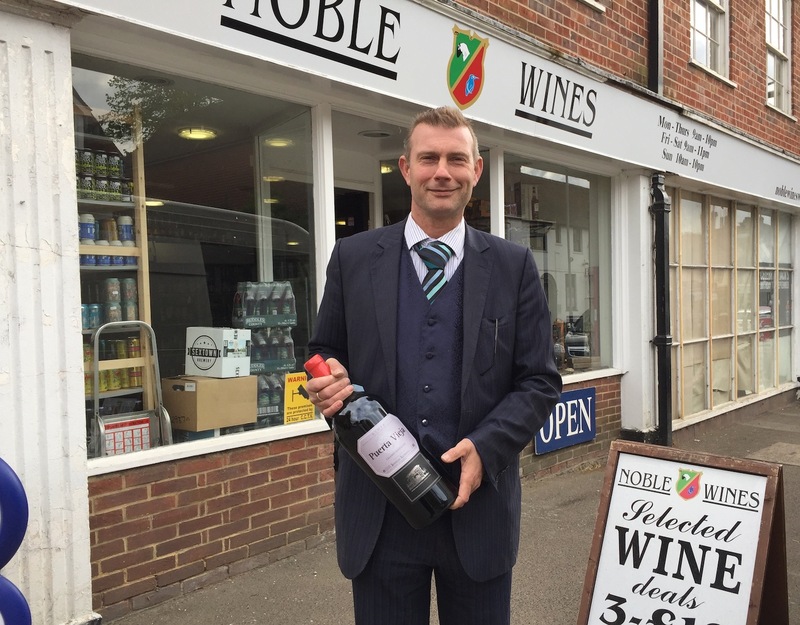 Noble Wines is settling into new premises at 242-244 High Street, Uckfield. Sign-writing is still under way with that above the door completed but one of the large windows still to be done. A wide range of craft ales are in stock, including Brewdog’s Pumpkin King where cases of 24 bottles, at 5.4% alcohol, are £15 a case. There are many other varieties too. Coming in from Italy are new artesian gins, with a range of prices from £30 to £63. Two Birds gin and vodka are available too. Two of the three gins in the range are available and vodka flavours include After Dinner Mint (which Noble Wines owner Charles Mears-Lamb says tastes just like liquid After Eight mints) Cherry, Almond and English (the flavour of Bakewell tart), and Passion Fruit. Two Birds gin and vodka at Noble Wines. Charles Mears-Lamb outside his new Nobles Wines shop. There’s still work to be done on the frontage, so far only the name has been added above the shop. This is the month when Cheese Etc should be taking delivery of poser tables and chairs where people can perch to enjoy cheese platters and ploughman’s lunches. The shop has also applied for a premises licence so that a glass of wine or cider can be served with the meals. Also available will be pastries, croisssants and pain au chocolat and deli sandwiches which are already available to take away. Look out for Cheese Etc at farmers markets. They will have stalls at Uckfield – where they will sell pies, pasties and cheese straws, and at Hailsham and Crowborough where they will sell cheese too. 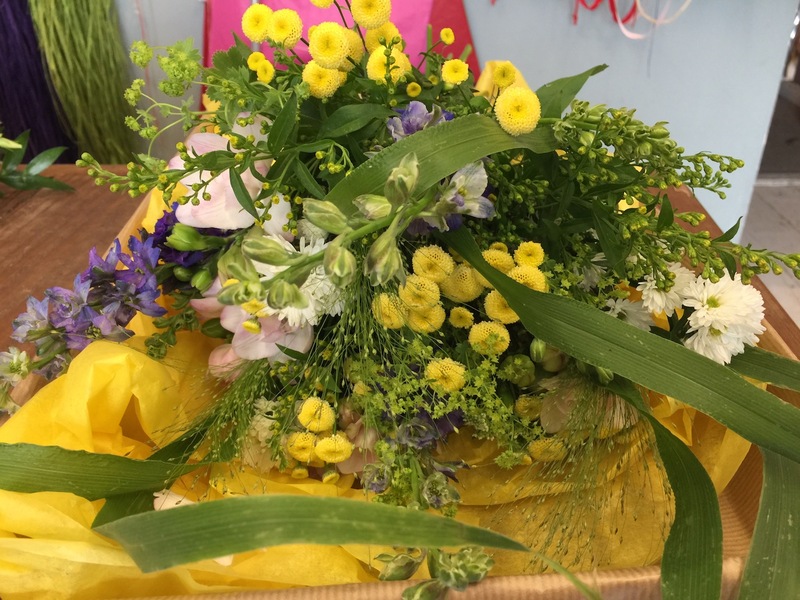 As the wedding season gets under way The Flower Shop at 184 Uckfield High Street is enjoying work on floral displays, bouquets, button holes and posies – everything needed to bring fragrant colour to ceremonies and celebrations. See below one recently completed bouquet. 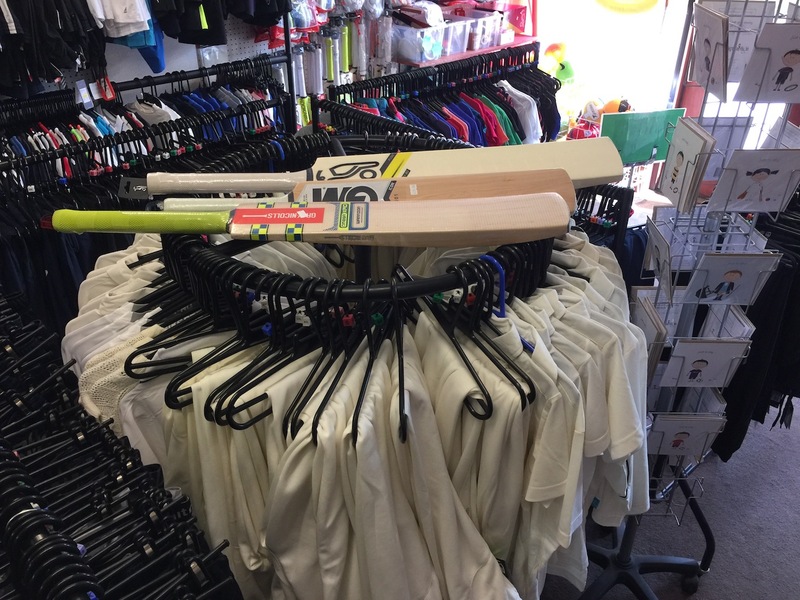 If you are getting kitted out for summer sports remember you will find cricket bats and tennis rackets, in a variety of sizes and prices, at Final Score in Uckfield. PipeDreams has transformed from a winter shop selling everything you need to enjoy snow to a summer shop focussing on summer fun. There’s lots of summer clothing, including board shorts and bikinis, and flip flops, and there’s plenty of kit for sailing, surfing and other water sports including, wet suits, rash vests, wet boots and shoes, buoyancy jackets, snorkels and flippers. Interest is growing in scooters again as the weather improves and at PipeDreams you can buy new, or find the products you need to accessorise your existing scooter. Roller skates and skateboards are available too. There’s a superhero event coming up at Chestnut Tree children’s hospice charity shop on Friday, May 26. Staff will be dressing up and you will find toys featuring batman and superman and clothing – including Star Wars. There will be cakes and sweets to enjoy and a colouring competition too. You are welcome to call in at the charity shop at any time. It has been redecorated, the till now faces the door at the back of the shop and there’s a changing room so that you can try on clothes you might like to buy. More children’s clothing has been introduced in the charity shop, from new born to teens, and manager Angie Page says it is well worth looking at. The quality is good. 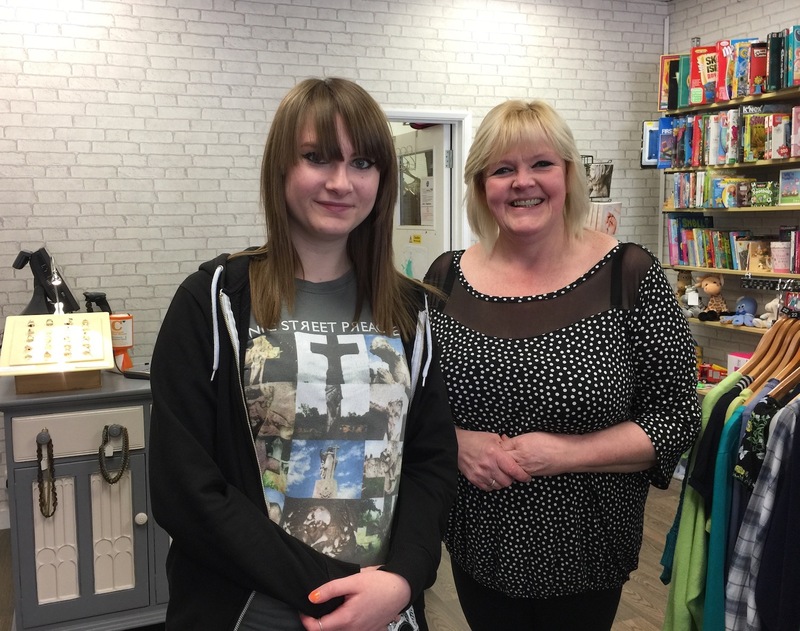 Chestnut Tree children’s hospice charity shop helper Charlotte Douel is pictured with manager Angie Page. 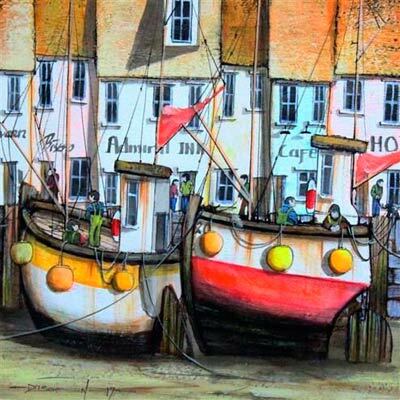 New artworks have arrived at the Diane Hutt Gallery in Uckfield. They include some by Edward Waite, Dale Bowen, Alex Jawdokimov and Allan Morgan. 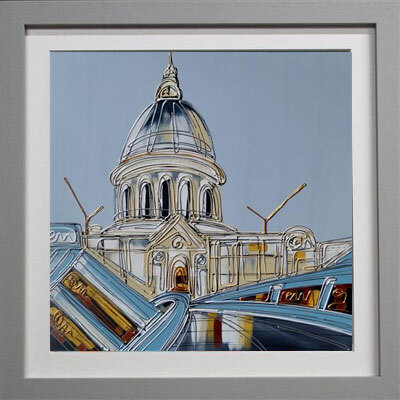 Cool Skies over St Paul, by Edward Waite. Strolling past Westminster by Edward Waite. Admiral Inn by Dale Bowen. 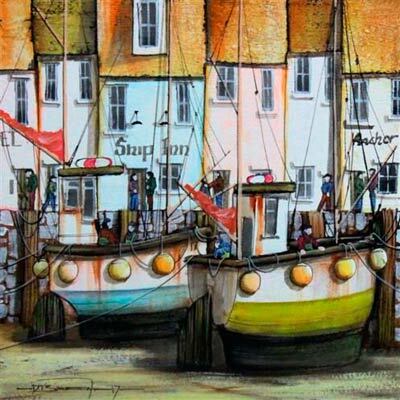 Ship Inn, by Dale Bowen. 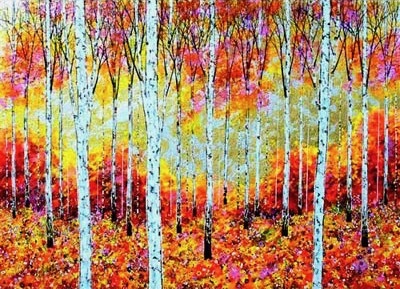 Birch Tree original by Alex Jawdokimov. 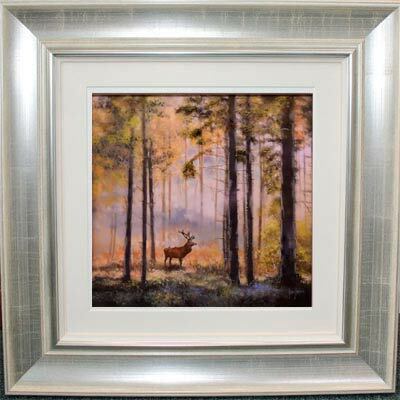 Majestic Sun with Bluebells, by Allan Morgan. 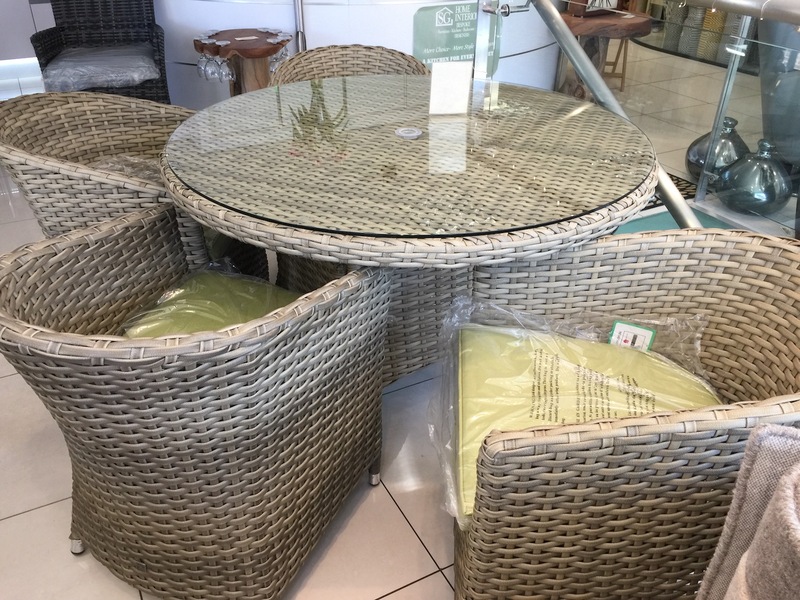 Spring-summer stock has now arrived at Cole’s of Uckfield. 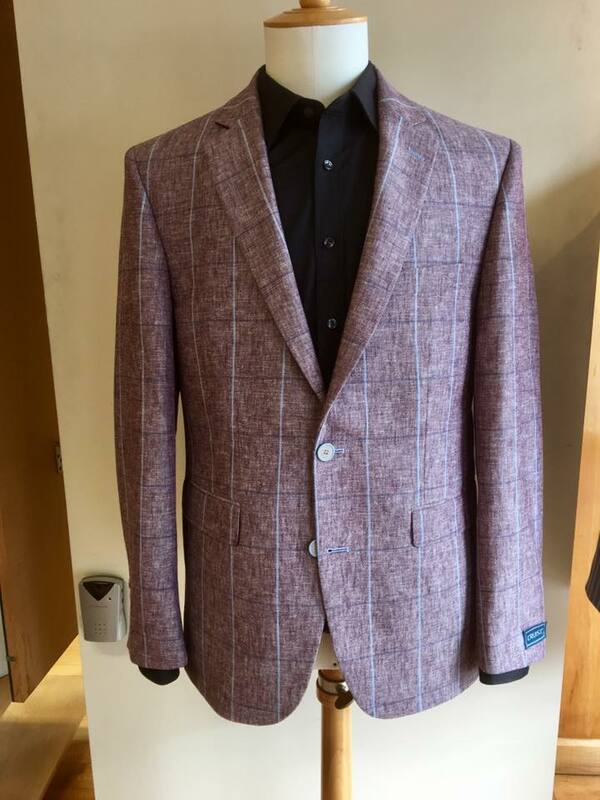 Look out for Meyer shorts in three different colours, a plum-coloured linen-blend jacket with light and mid-blue check, and bright and bold-patterned cotton socks. 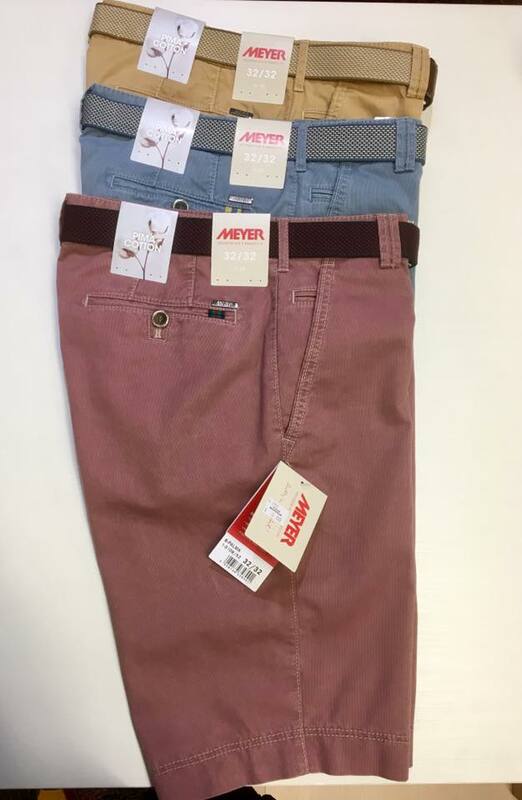 Meyer shorts in three different colours at Coles of Uckfield. Linen blend jacked at Coles of Uckfield. 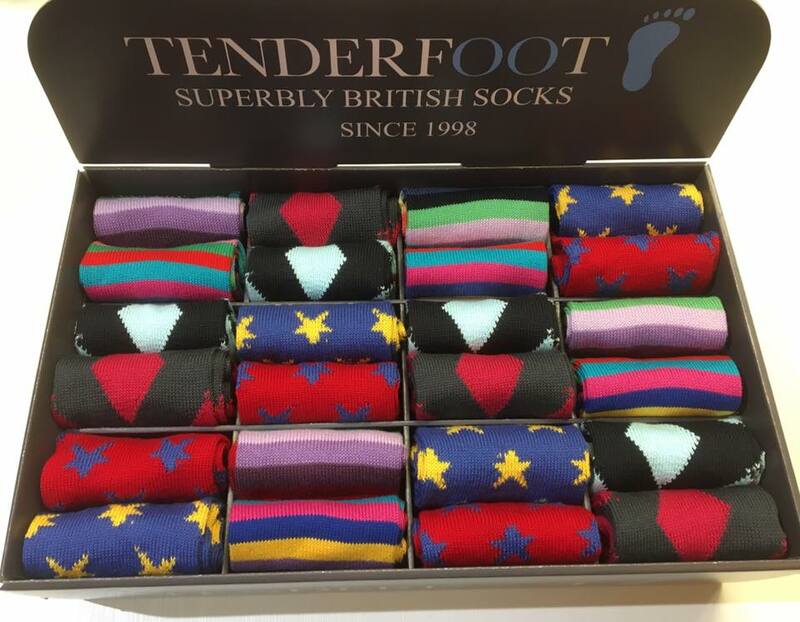 Bold and bright socks available at Coles of Uckfield.